The rest of the roster has officially been revealed as well. OpTic Gaming has signed nine players to its Overwatch Contenders roster. Not all of the players will be immediately recognizable to North American Overwatch fans, but one is a fan-favorite, former RunAway player Ryu “Kaiser” Sang-hoon. Former Ardeont player Yoo “smurf” Myeong-hwan and Go “Aid” Jae-yoon will join Kaiser from South Korea as tank and support players, respectively. The rest of the roster is rounded out with Justin Kellar, Justin “RinaVX” Jeoh, and Hugo “SharP” Sahlberg on DPS, Matthew “Voll” Wallace on flex, and Luís “Greyy” Perestrelo and Joshua “Tehpwnzorr” Nguyen on support. 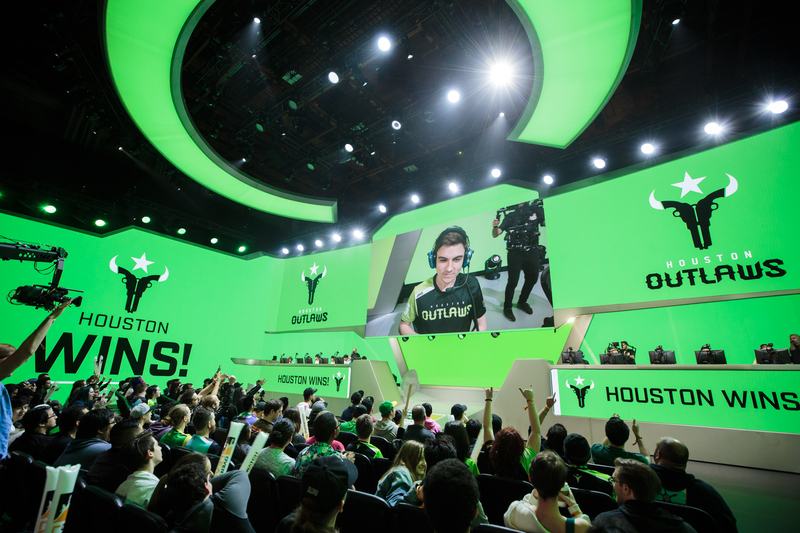 OpTic, which owns the Houston Outlaws, is one of eight Overwatch League teams operating an academy team for the Contenders tournaments. Kaiser is known best for his time with South Korean Overwatch team RunAway, though he later joined and left Cloud9. Much of the roster will likely look to Kaiser for his extensive tournament experience, as he’s competed on some of Overwatch’s largest stages thus far. OpTic Academy will face Simplicity in their first Contenders match on March 13.